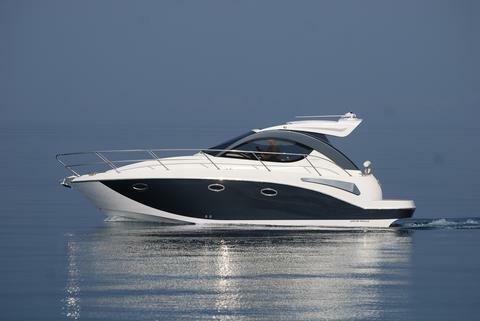 Boat type ----------------------- Powerboats - all - Motor yachts Inflatables Charter country ----------------------- Croatia Charter area ----------------------- Mediterranean Sea - Adriatic Sea - Dalmatia - Kornati Islands - Kvarner Gulf - Mediterranean Sea Port ----------------------- Please choose a country! 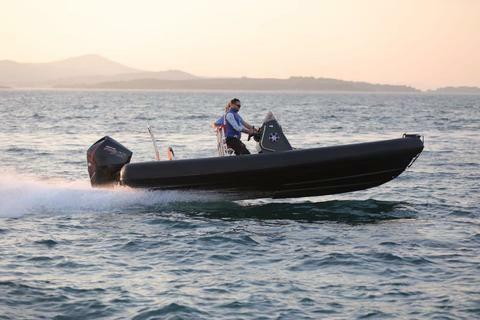 Top-flight European boat design firms create our entire model range, and together with our experience and approach to construction we have created a product range stunning in both appearance and functionality. 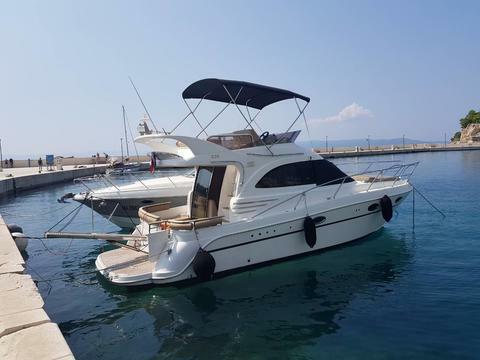 We pay diligent attention to every process during construction in order to satisfy both the quality criteria we have set ourselves and all of the ISO standards that are stipulated for the construction of rest and recreation boats. 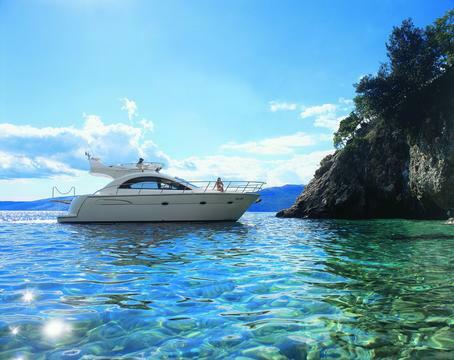 We hold European certificates for our entire model range and can provide any other documentation required when registering our vessels in your destination country. 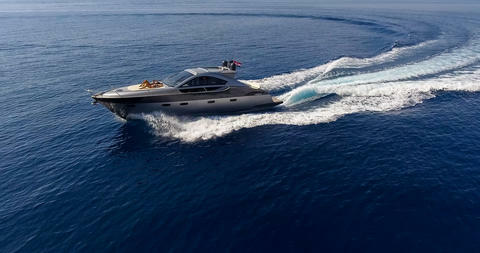 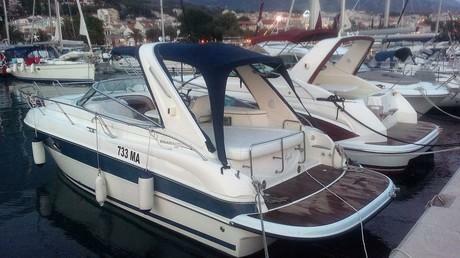 Perfect boat for your vacation at Adriatic coast.